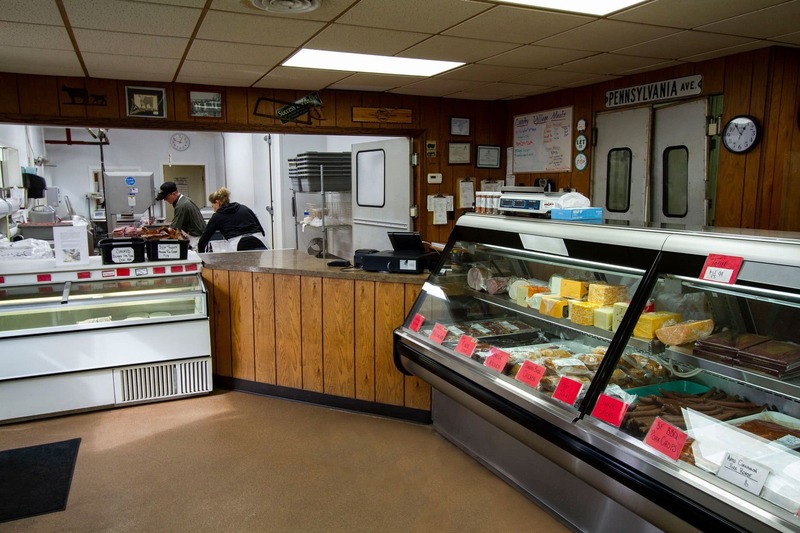 Country Village Meats is all about meats crafted in the old-fashion butcher shop tradition.  Our butchers offer years of unparalleled experience in whole animal butchery, curing and smoking, sausage making, marinating meats, and cutting made to order steaks and chops. 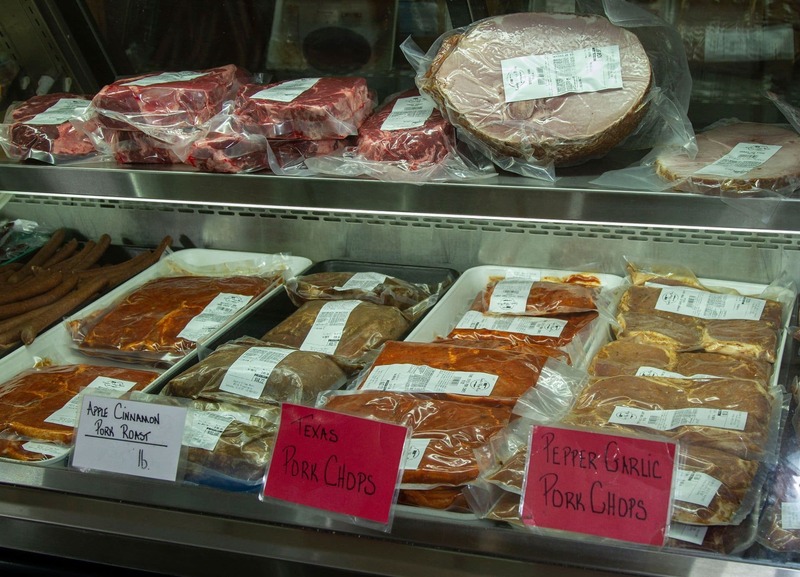 Much of their skilled meat cutting is on display for customers to see in our retail shop. 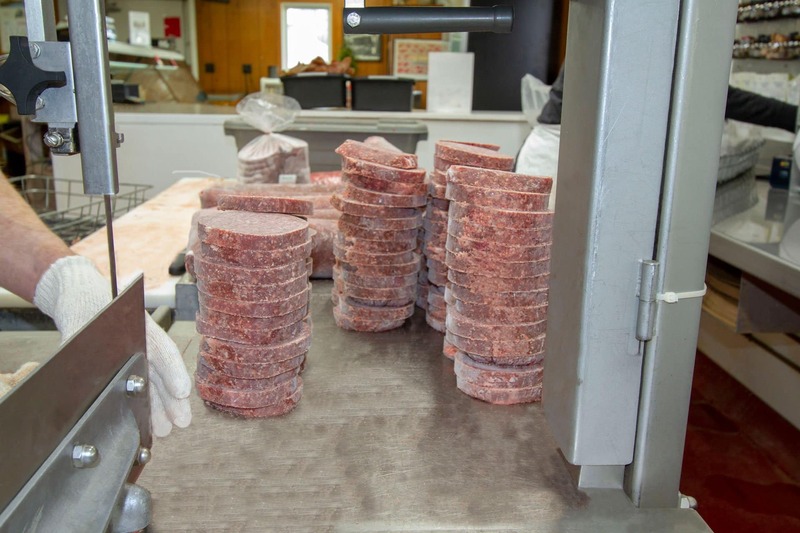 Depending on the day of the week visitors can watch staff cut halves of beef or pork to customers specifications. 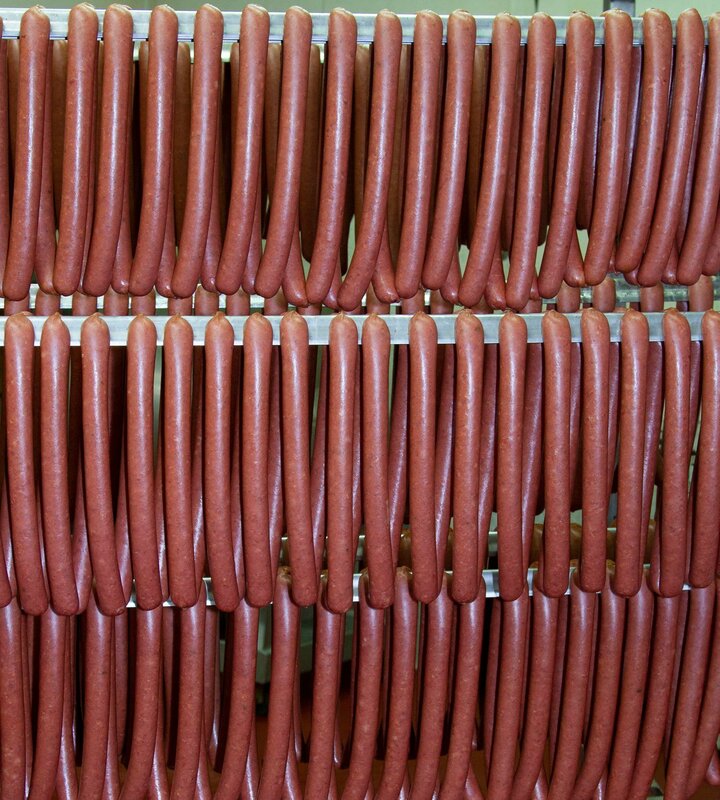 On smoking days, smells of ham, bacon, sausages or snack sticks greet customers from our smokehouse. 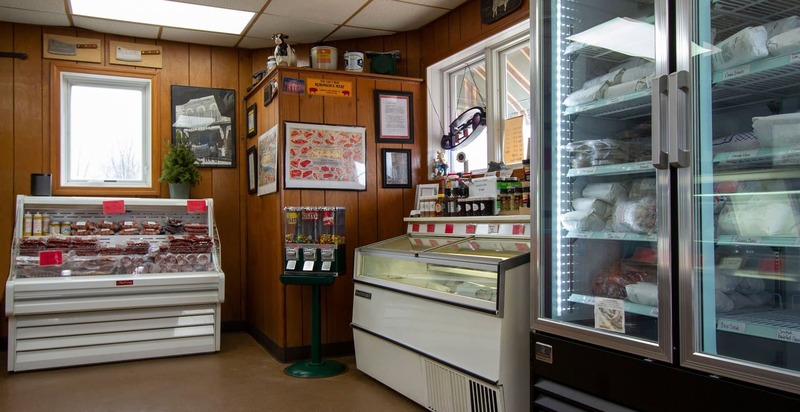 Stop in today! 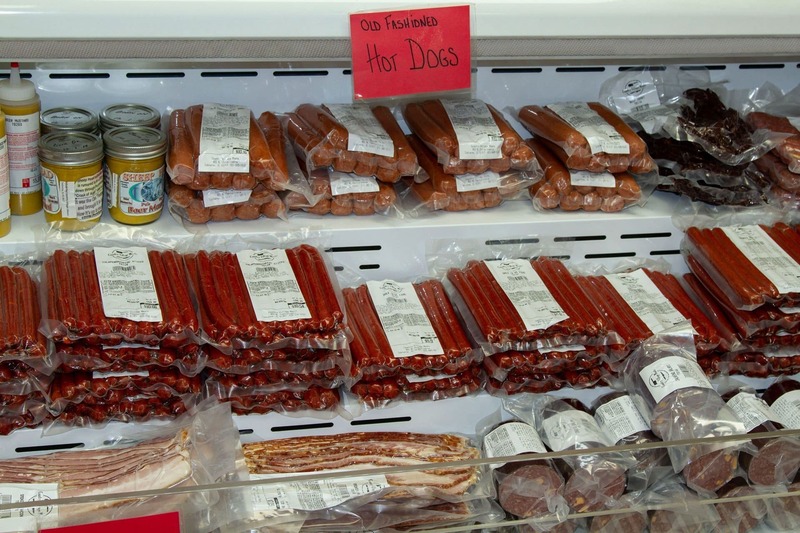 Choose from our wide variety of fresh cut steaks and chops, freshly smoked snack sticks, bacon and jerky, grill-ready marinated meats and a wide variety of sausages and brats, deli meats and cheeses, and much more.